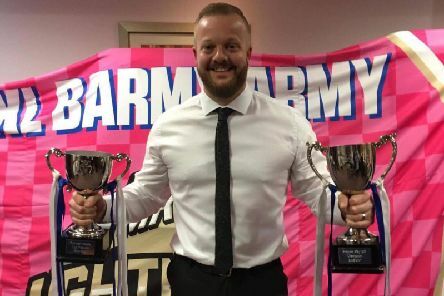 Former Lightning player Lewis Clifford says he is delighted to return to the club as Head Coach next season. 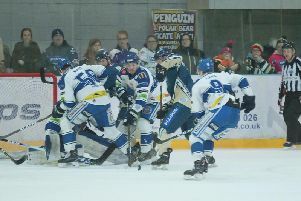 One could have been forgiven for thinking it was a cup final as Milton Keynes Lightning grabbed their first competitive win of the season against Guildford Flames in dramatic style at Planet Ice on Friday. Tired legs caught up with Milton Keynes Lightning when they could find no answer to three Fife Flyers third period goals at Planet Ice on Saturday. 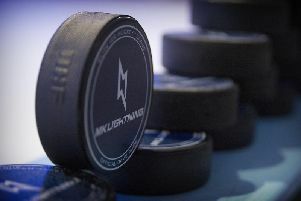 MK Lightning will compete in the newly-announced National Ice Hockey League as of next season. 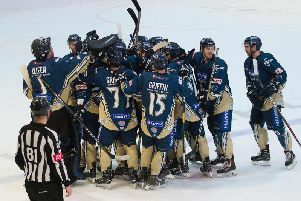 Two third period goals in both encounters with local rivals Coventry Blaze wrecked any chance of victory for Milton Keynes Lightning at the weekend. 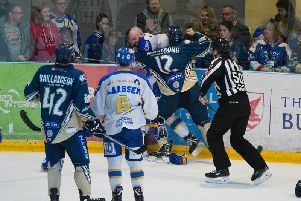 A devastating eye injury on Sunday night has cut short Ross Bowers' ice hockey career just four games shy of his planned retirement from the game. 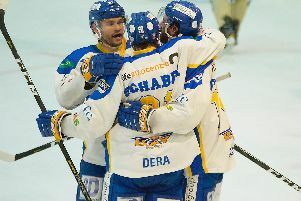 Nottingham Panthers may have had four lines of forwards and seven defencemen but in a true tale of David slaying Goliath little Milton Keynes Lightning didn’t let that minor inconvenience stop them pulling off the shock Elite League result of the evening at Planet Ice on Saturday. 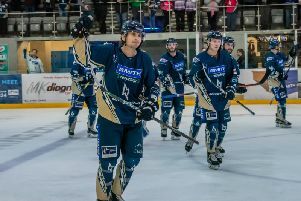 There may be nothing for Milton Keynes Lightning to play for in terms of trophies but that does not stop them from doing their best to keep their fans entertained – particularly on home ice. 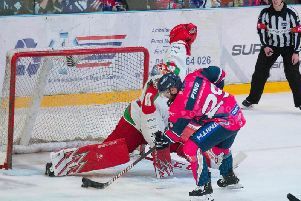 Few would have rated Milton Keynes Lightning’s chances going into their double header against Elite League title contenders, Cardiff Devils, at the weekend. 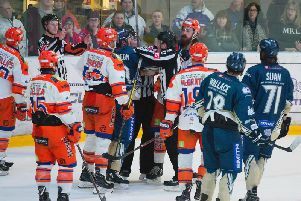 And so it proved – but beleaguered bottom of the table Lightning refused to roll over and die in either contest in Wales on Saturday or at Planet Ice on Sunday. 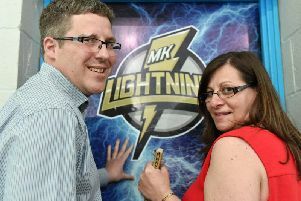 MK Lightning owners Graham and Monica Moody have reassured fans they remain committed to the team despite a catastrophic season on the ice. 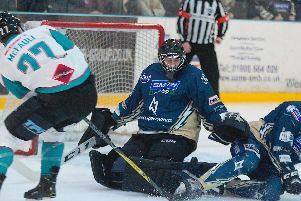 Outclassed and outwitted Milton Keynes Lightning went down to a record breaking eighth consecutive defeat at the hands of a talented Belfast Giants at Planet Ice on Sunday. 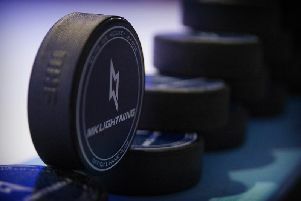 Milton Keynes Lightning suffered double defeats at the hands of Scottish opposition at the weekend to further dent any play-off qualification hopes that they may have. 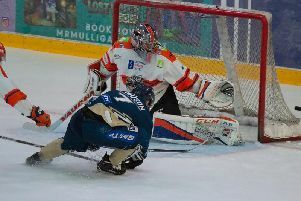 Milton Keynes Lightning’s hopes of qualification for the end of season Elite League play-offs are fading fast after they took just three points from a possible eight following a punishing four games in five days. 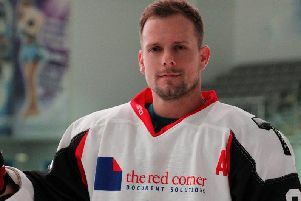 Defenceman Clay Anderson has left MK Lightning with immediate effect. 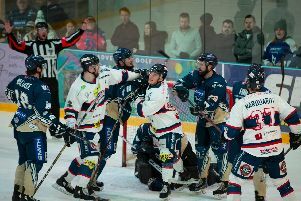 Three games in three days provided a punishing – and ultimately fruitless – schedule for Milton Keynes Lightning over the Christmas period.